Here, your mind is free to wander. The interior design, tailor-made by the best craftsmen using the highest quality materials, recalls the atmosphere of luxury bivouacs from early 19th-century expeditions. 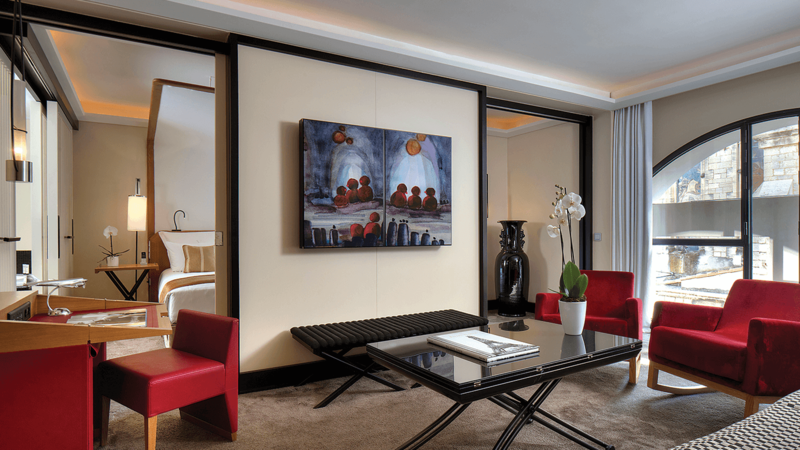 Some of the suites adjoin Standard rooms, enabling the hotel to accommodate any specific requirements. Large leather trunks, deep armchairs, paintings, contemporary lighting, world maps, beautiful stainless steel miniatures, beautiful editions of books on design and architecture, rare objects, and painted and embellished screens... The style is luxurious, pure, and without ostentation. 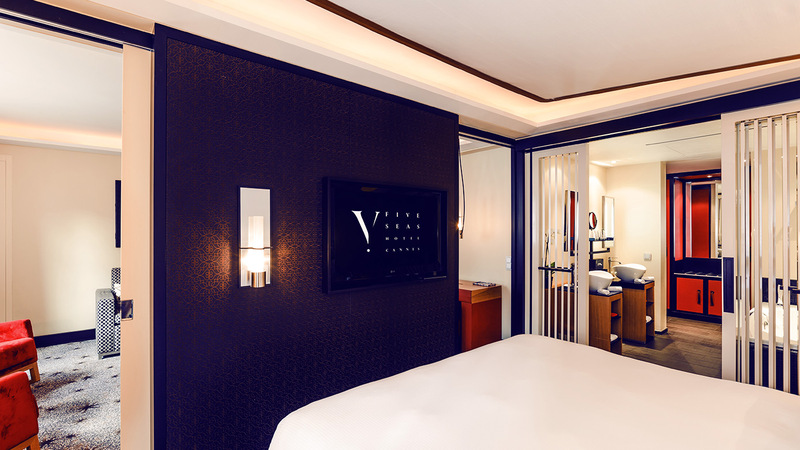 With furniture and lighting designed for the hotel, high-tech amenities, a flat screen, free minibar, iPad loan on request, and a Nespresso machine. 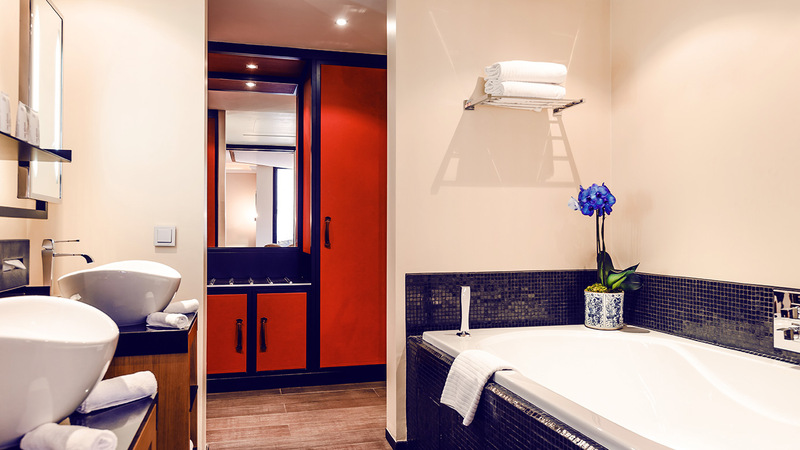 The Suite Family & Friends boasts a large, comfortable bedroom separated from the living space by sliding doors, and a private bathroom which can open out onto the bedroom or retain privacy thanks to an ingenious interplay of blinds and shutters.